Meet Nicky Kroge of Boulder, CO. Her two boys Jamey (Baritone) and Caley (Contra) first made the Blue Knights Drum and Bugle Corps in 2012. Jamey aged out at the conclusion of the 2015 season. Caley has one more year of eligibility. During May “all days” you may have seen Nicky helping Chef Doug in the food trailer, or perhaps you met her while altering dozens of uniforms prior to tour. 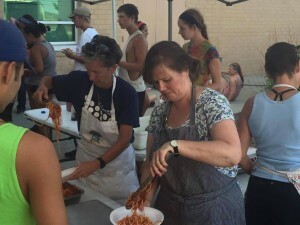 At the 2015 Drums Along the Rockies, the 30 some event staff, and 35 member color guard squad for the opening ceremonies, and 174 Percussion Clinic participants enjoyed a meal organized and planned by Nicky. To close this article off let’s just say it – if you haven’t picked up on it yet – Nicky is extremely active and caring and probably one of the most flexible, unassuming, and laid back people you will ever meet. A true gift to us! On Behalf of Ascend Performing Arts and the Blue Knights – Thank you Nicky! ∴ Come meet Nicky and others like her. We would love for you to volunteer with us and, if you want one, we can help you find your niche with us. Visit our Volunteer web page at https://ascendperformingarts.org/support/volunteer/ and send us an email to connect. Make our youth your extended family! 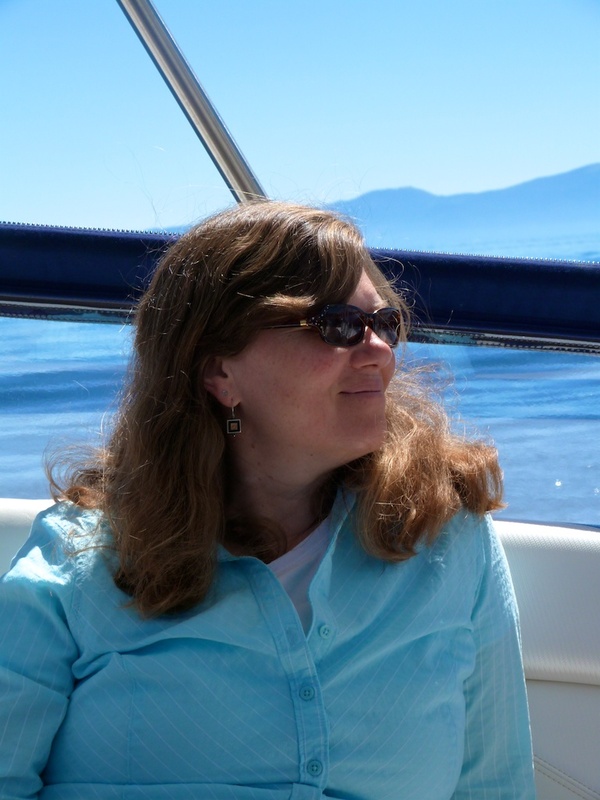 ∴ Do you have a nomination for a future Spotlight article? Please email them in.